Off plan project in Egypt - La Sirena. 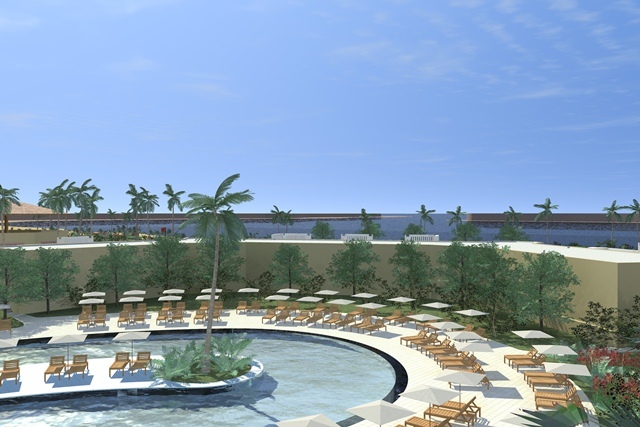 Off-plan project Egypt - La Sirena. Price from 36 000 $. 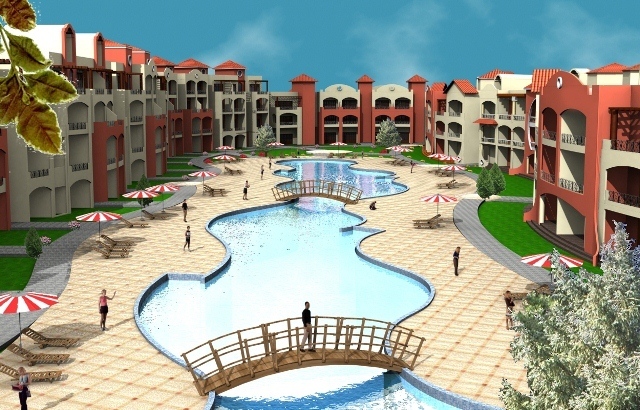 Read more about Off plan project in Egypt - La Sirena. Off plan project in Egypt - Sinai Golf. Off-plan project Egypt - Sinai Golf. Price from 48 000 $. Read more about Off plan project in Egypt - Sinai Golf. Off plan project in Egypt - El Mar Montazah. Off-plan project Egypt - El Mar Montazah. Price from 67 000 $. 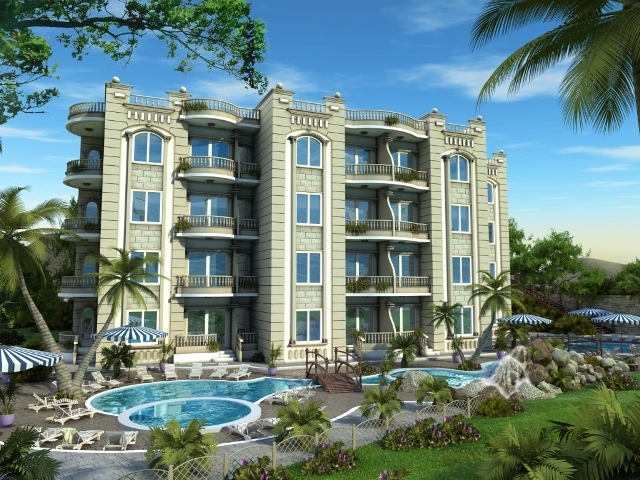 Read more about Off plan project in Egypt - El Mar Montazah. Off plan project in Egypt - Diar el Rabwa. Off-plan project Egypt - Diar el Rabwa. Read more about Off plan project in Egypt - Diar el Rabwa. Off plan project in Egypt - Savanna. Off-plan project Egypt - Savanna. Price from 85 000 $. Read more about Off plan project in Egypt - Savanna. Off plan project in Egypt - Ritz Carlton. Off-plan project Egypt - Ritz Carlton. Read more about Off plan project in Egypt - Ritz Carlton.